Christmas is the best time of the year. 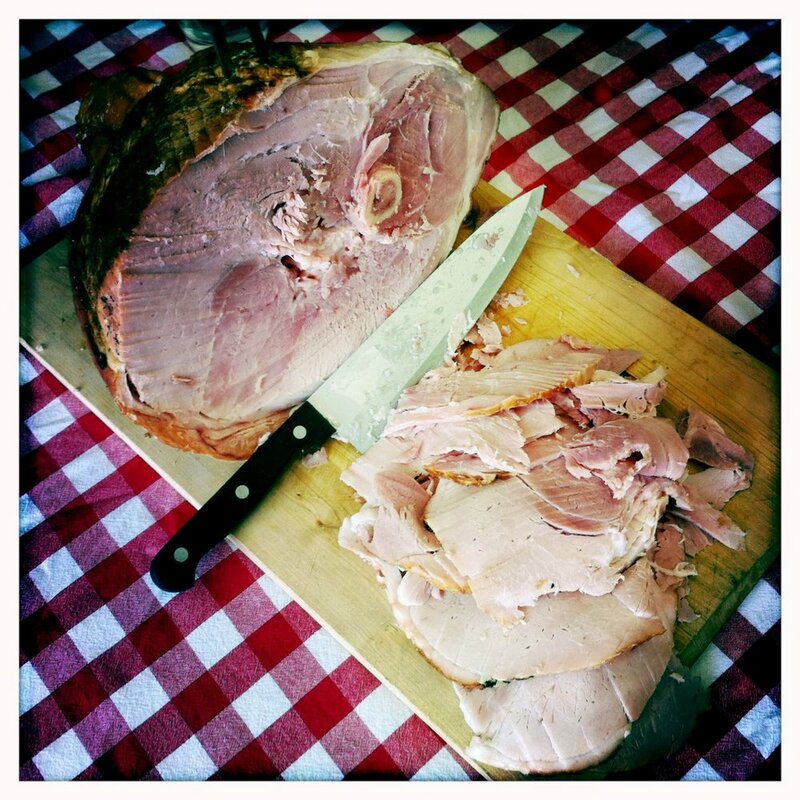 Not because of the sunny weather, time with family or presents (if you’re lucky enough), but because there is so much ham. Ham make same happy but I have found myself struggling to know what to do with it after the big day. So, here are 10 hot tips on how to turn your ham outside down and impress the relatives with your creativity in the kitchen. Frittata - The perfect meal for breakfast or lunch. Whisk some eggs, add some spinach, feta and ham, then bake and you have yourself a very merry meal. Fried rice – Sick of cold meats and salads over summer? Get your Asian fix by making traditional combination fried rice but use ham instead of BBQ pork – perfection! Pea and Ham soup – bit bloated in your bikini? Soup is the solution! Carb free and full of fun. Carbonara – grill the ham like you would with your bacon or pancetta and make a carbonara. Pizza – get a nice pizza base and throw a bunch of leftovers on it. Or keep it simple with ham, cheese and pineapple. The perfect summer pizza. Parmigiana – got left over chicken or turkey too? Have some ham on top with some tomato sauce and cheese, throw it in the oven and you have yourself a classic meal, Christmas style! Savory muffins – my favourite would have to be zucchini and ham. Perfect for an on-the-go meal for when you’re heading to the beach. Toasted sandwich – sounds basic but if you’re feeling lazy after too much “eggnog” after Christmas, this is the perfect quick fix. Ham and salad. Keep it simple, pick any salad and throw ham on top. My favourites are spinach, pear, gorgonzola and walnut or the classic caprese. Ham. Yep to me it is perfect. Slice straight off and eat it all on its lonesome. Or gnaw off the bone when no one is watching…. I promise not to judge.